Bond is back: Daniel Craig re-enlists for #25. 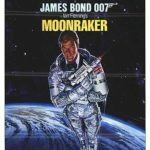 Sir Roger Moore passes away: Bond, The Saint, The Persuaders. It’s called SPECTRE . 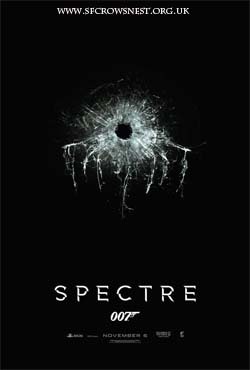 . . James Bond new trailer. 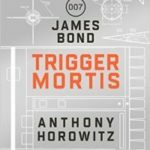 Trigger Mortis by Anthony Horowitz (book review). 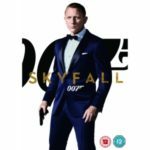 Skyfall ( 2012) (DVD review). 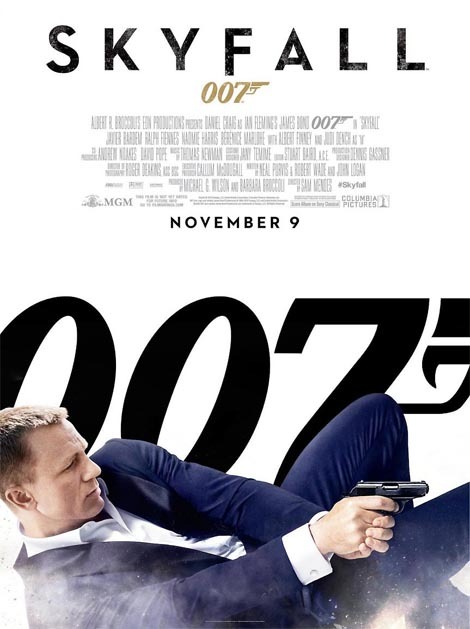 Skyfall best-selling Bond film… like, ever! 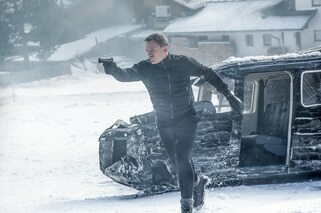 Skyfall (a film review by Mark R. Leeper). 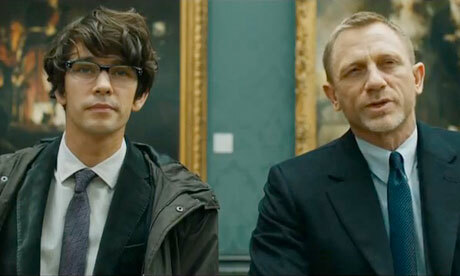 Skyfall – Frank’s take (film review). And here, my spy-fi friends, is the old Skyfall trailer remastered with Adele’s new Bond theme song pumping away in the background. Yes, James Bond is back. Did you miss him? And what do you think of Adele’s music?